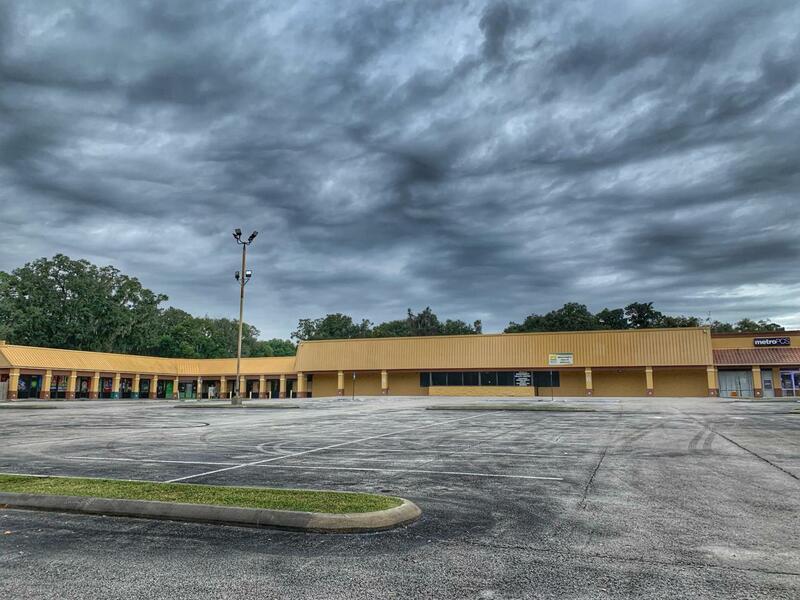 Timuquana Market Place featured in Jacksonville Business Journal in 2017. Close proximity to NAS JAX and minutes away from new Wayfair Distribution center.3 spaces Available25,777 sq.ft. Anchor built out as Medical Office available 7/1/197,533 sq.ft. Flex space available immediately700 sq.ft. retail/office available immediatelyNNN Lease terms $3.50 per sq.ft. CAM.